Webster defines soul as “...credited with the functions of thinking and willing, and hence determining all behavior”. He also calls the soul “the moral or emotional nature of man.” That deep part of T. J. Casey is pure cowboy – and it clearly determines his behavior. The soul of T. J. Casey was shaped in him by his mama and daddy, by his childhood in Montana’s beautiful, harsh and remote Pryor Mountains, and by close association with horses and cattle before he can even remember. Living primitively (by today’s standards), with no electricity, telephone or indoor plumbing taught him how unimportant money and possessions really are in life. 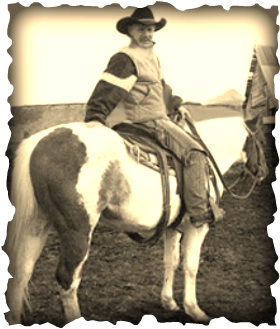 Mentored by old cowboys and old horses, TJ learned honesty, humor, respect, trustworthiness, and strength of character. 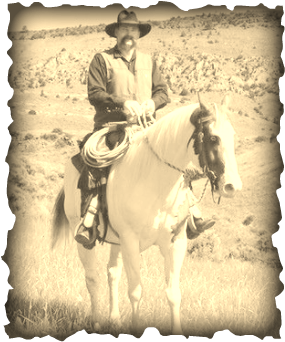 Wild cattle and younger horses taught him mental and physical brawn, and developed in him a measure of toughness and tenacity. Interwoven with these forces was the powerful oral history of the cowboy, which T. J. was steeped in through poems, stories and songs, passed down from those who’d gone before. That culture became woof and warp of his soul, so that the songs and poems spawned there today bear witness to his cowboy heritage. When this larger-than-life artist steps under the spotlight, looks you in the eye, and begins to sing, the cowboy from his soul communicates with you ... you live the song, the poem, the story. ​Jim's soul fulfilling bliss has always been his music and being on the land. Getting an early start at performing, he sang on the big stage as a soloist in his first music festival at age 6. He was given his first guitar at age 10 and never looked back. Over the years Jim has developed his own unique finger picking style which continues to lay the foundation for his overall body of work. Since 1975, Jim has been up and down the music trail with many successes and a hundred times as many hard knocks. From the early days performing in a produce department of a grocery store to sharing the stage with the likes of Kenny Rogers and BJ Thomas --Jim's had an interesting ride in the music biz. Being a western history buff of sorts, over time he morphed from Rock/Pop to Western/Cowboy Folk music. 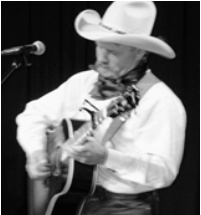 Jim believes that his craft is one of entertainment and personality in addition to songwriting and musicianship. Interestingly, Jim's passion for western history and his wish to pass it on through his music comes naturally from his family history. His great great grandfather, Joseph Reader, was an Anglican Missionary who settled near The Pas, Manitoba, and he attested as a witness to the signing of Treaty #4 at Qu'Appelle Lakes, (NorthWest Territories) on September 8, 1875. 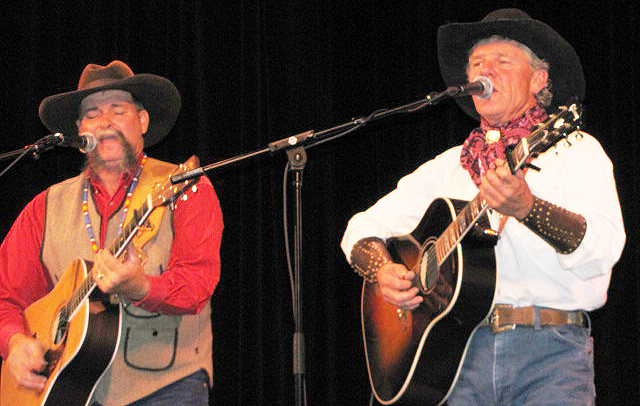 So it's easy to see why many of Jim's songs are tributes to the 'golden years of the cowboy'' and the rugged times around 1880 that witnessed mind-boggling roundups and cattle drives. 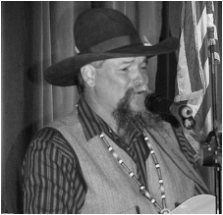 ​Much of Jim's music is tribute to frontier settlement by those amazing adventurous characters - both men and women -- who are unmatched in their contributions to our North American culture. Marion and Jim Reader have five independently wonderful adult children, and have settled in Okotoks, Alberta, in the foothills of the magnificent Canadian Rocky Mountains.